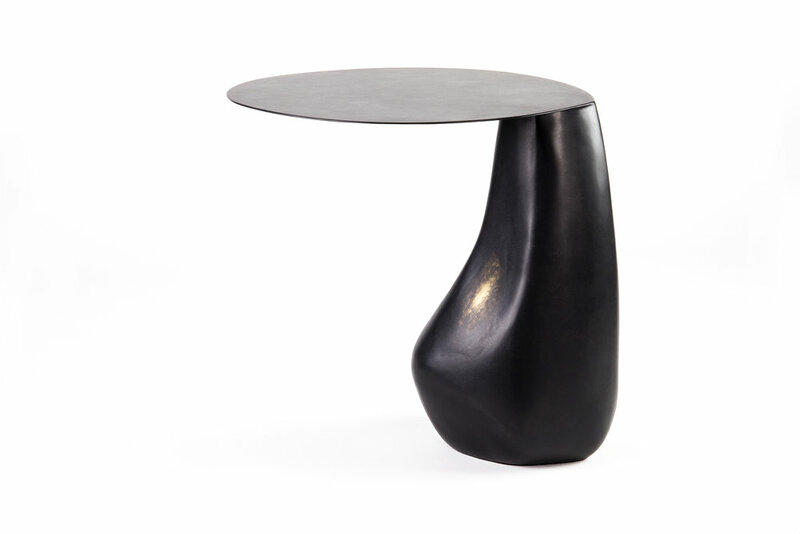 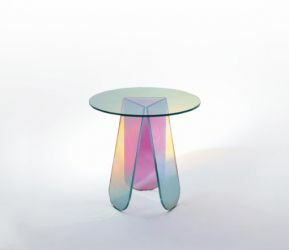 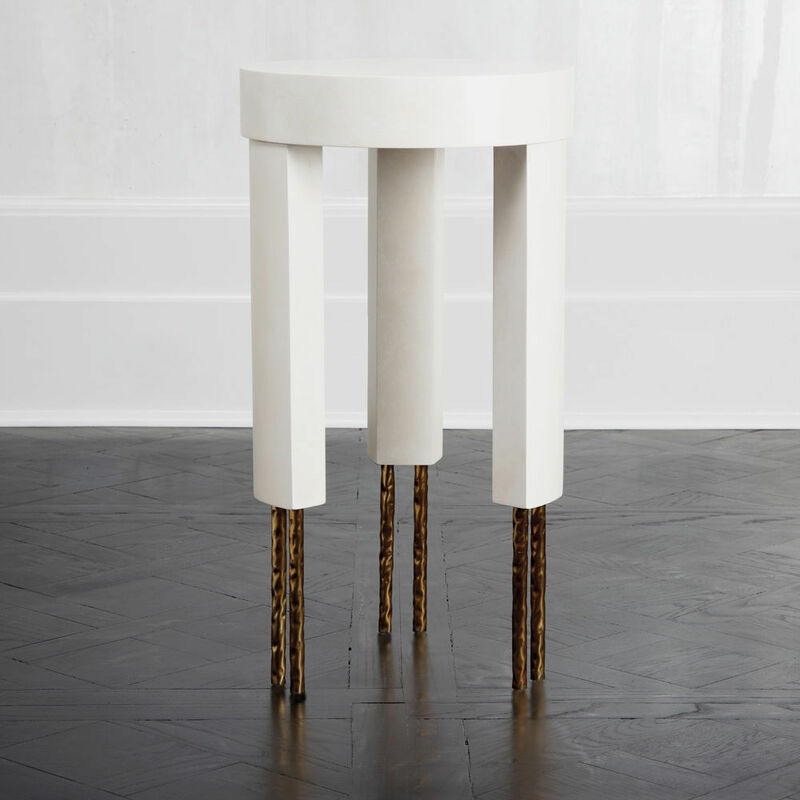 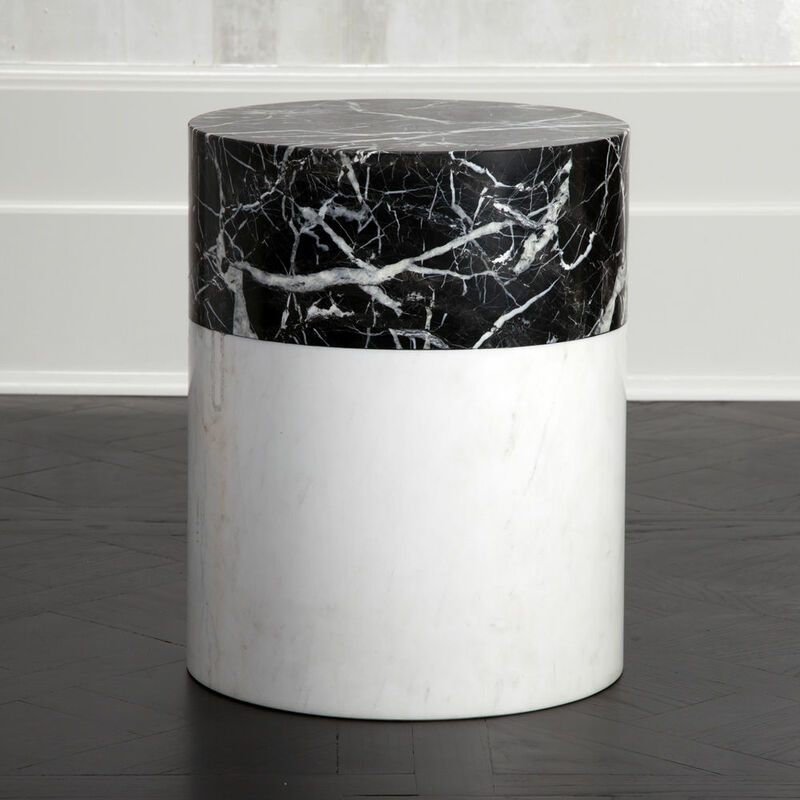 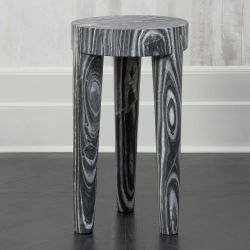 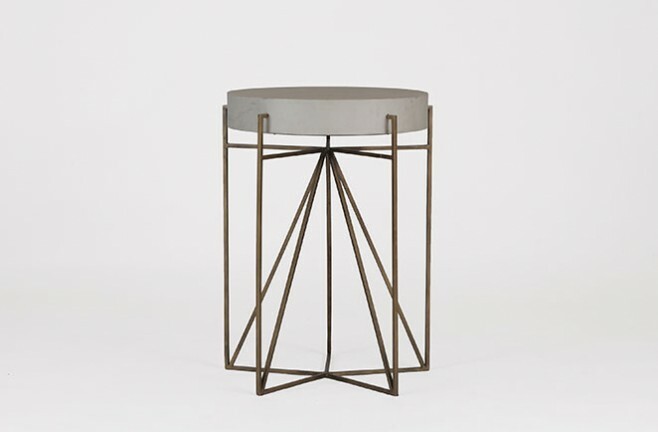 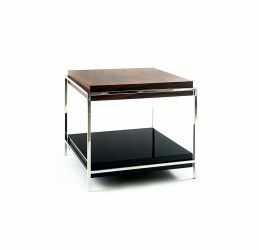 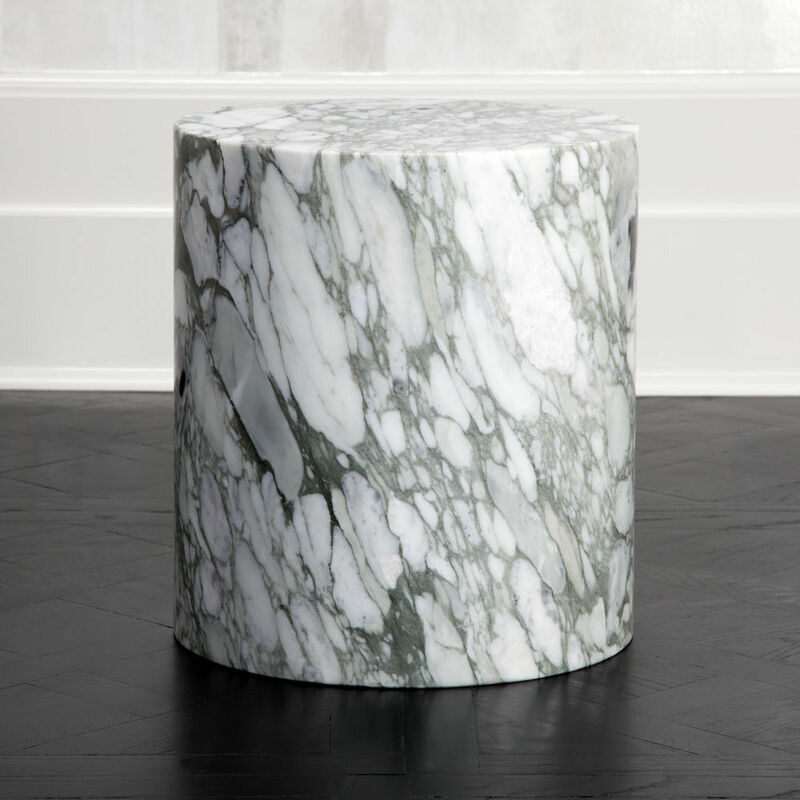 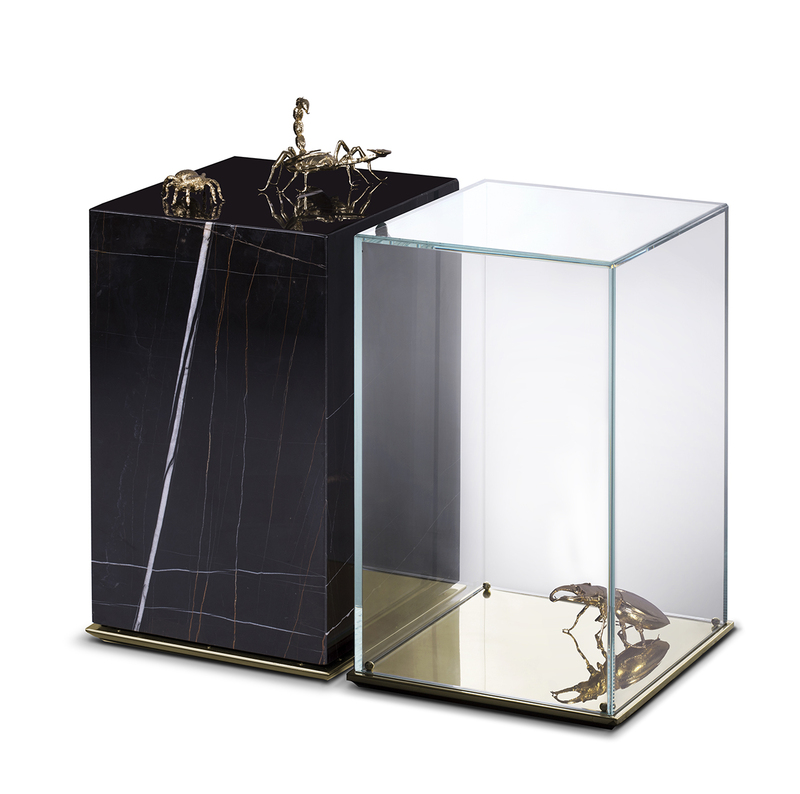 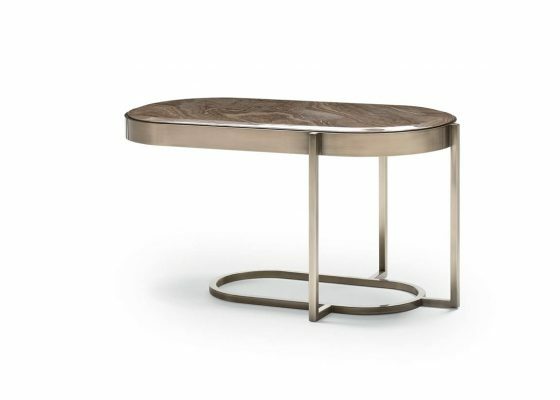 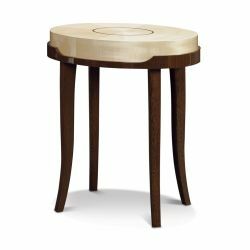 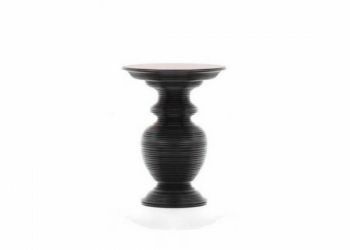 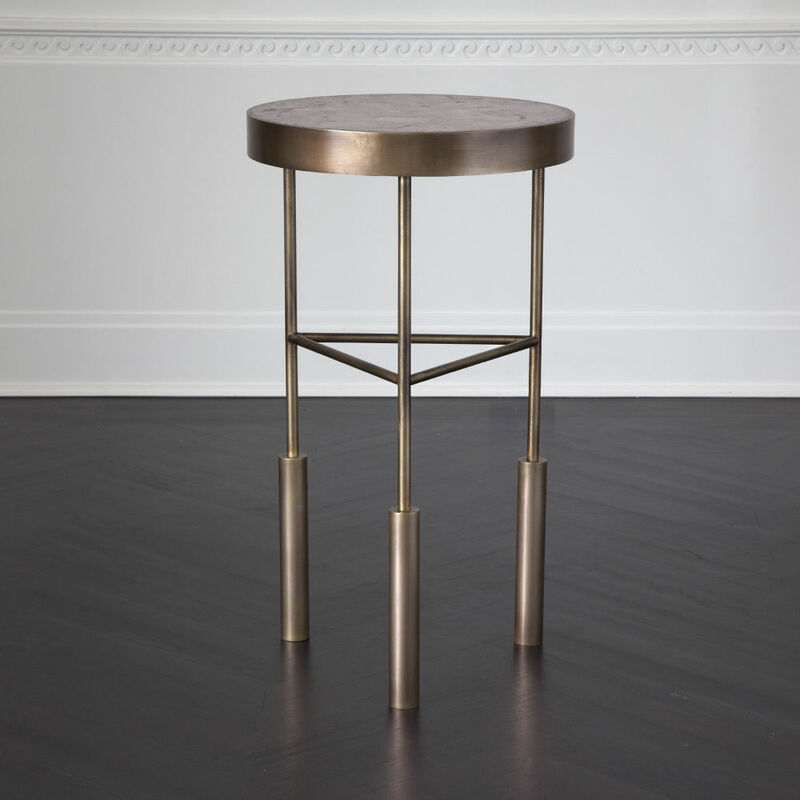 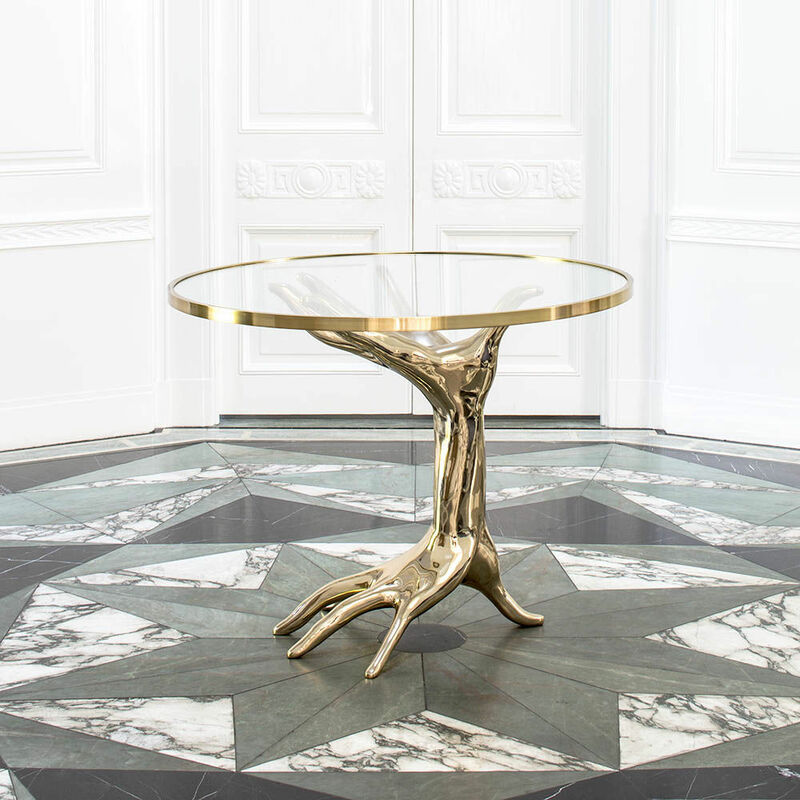 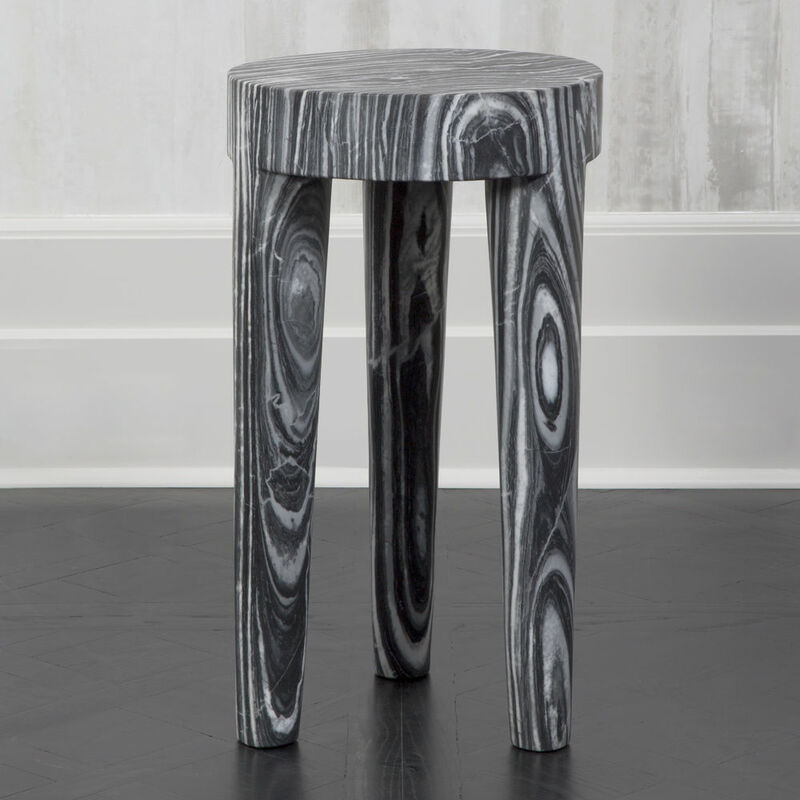 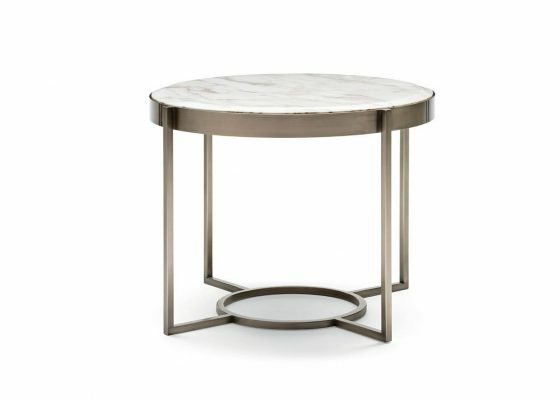 Side table – furniture or a piece of art? 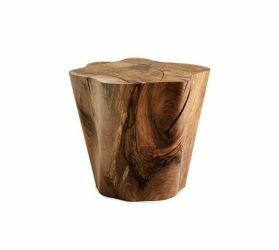 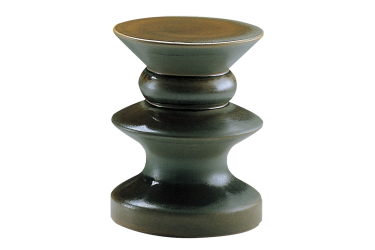 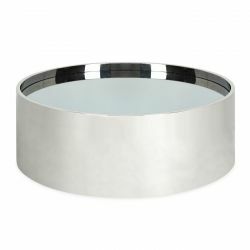 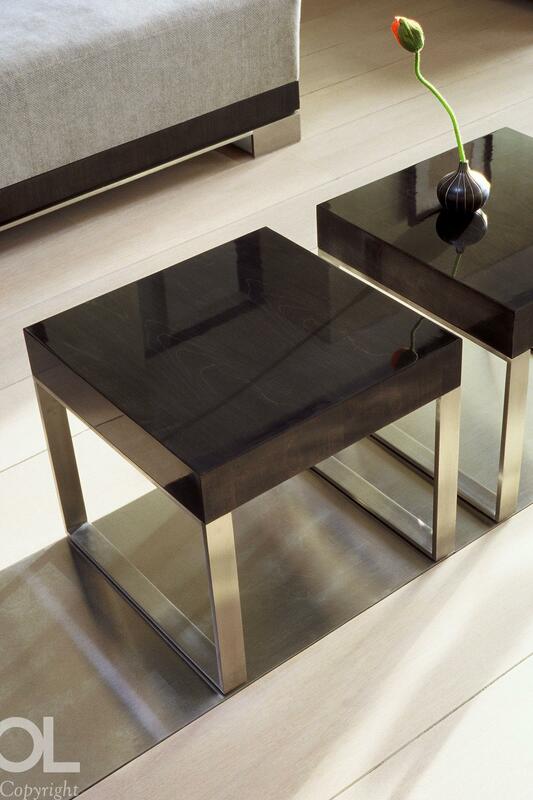 Side tables play an important role in our living rooms and bedrooms. 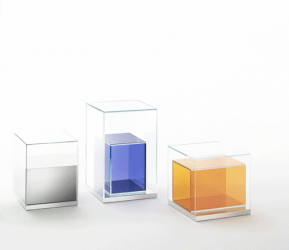 We do not use them only for functions anymore – we use them as unique decorations. 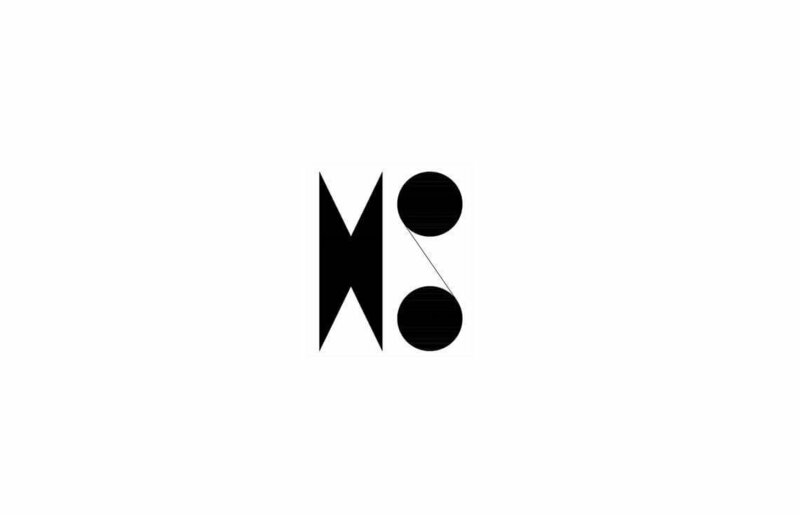 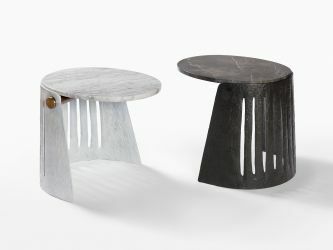 Nowadays we can notice that designers play with the forms and materials. 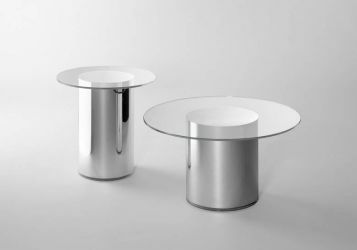 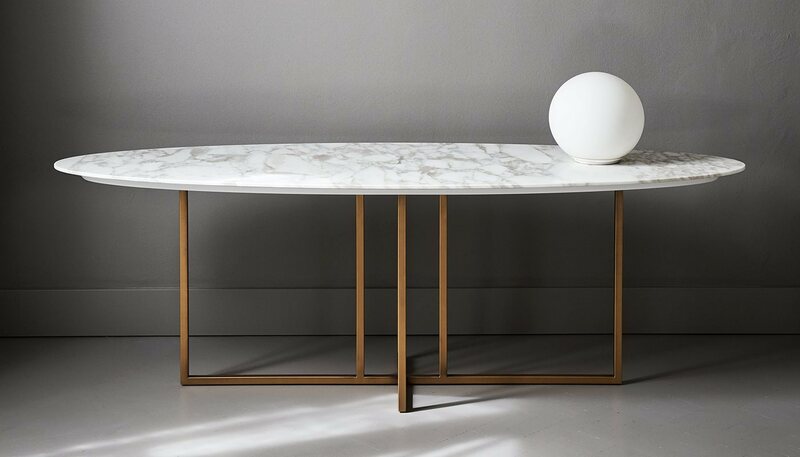 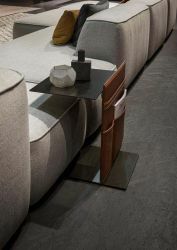 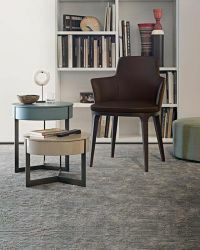 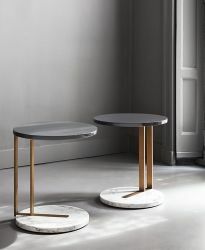 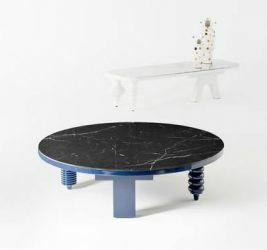 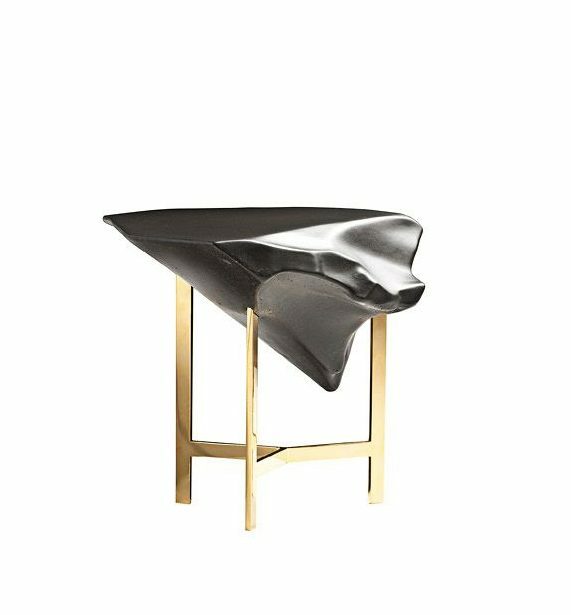 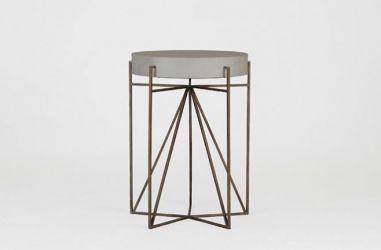 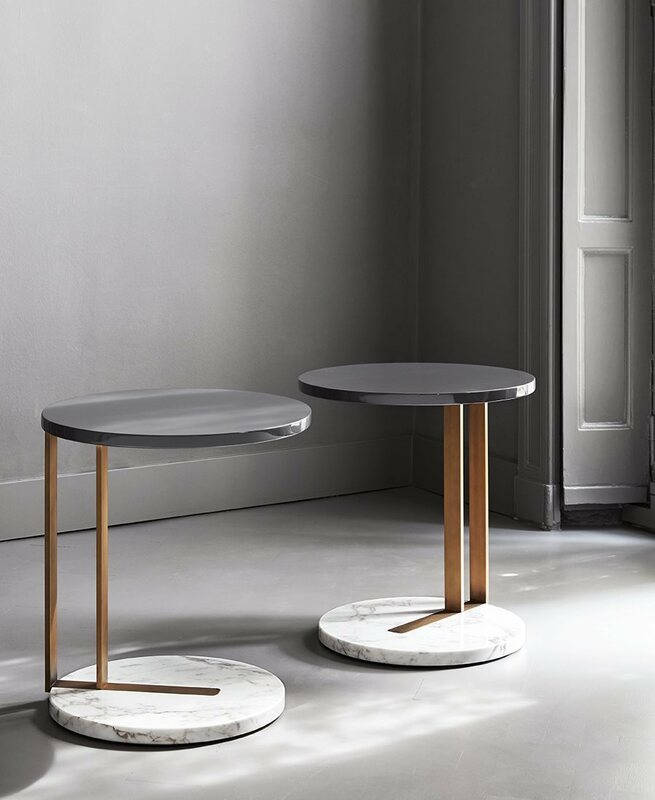 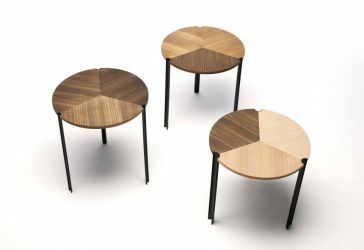 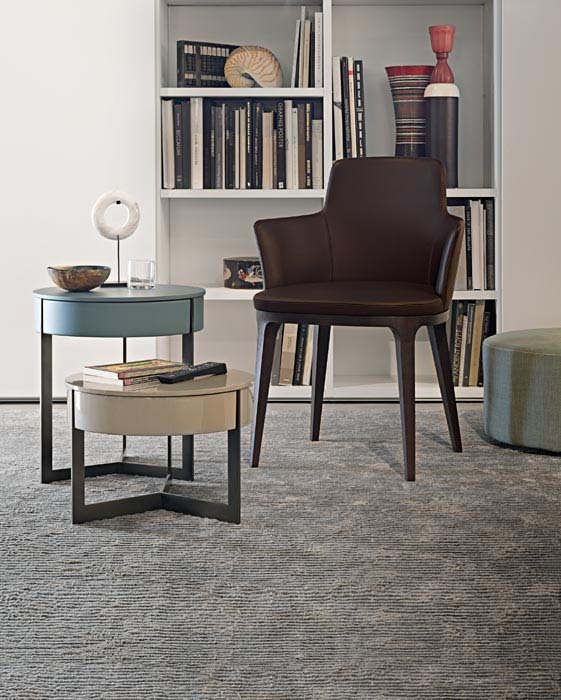 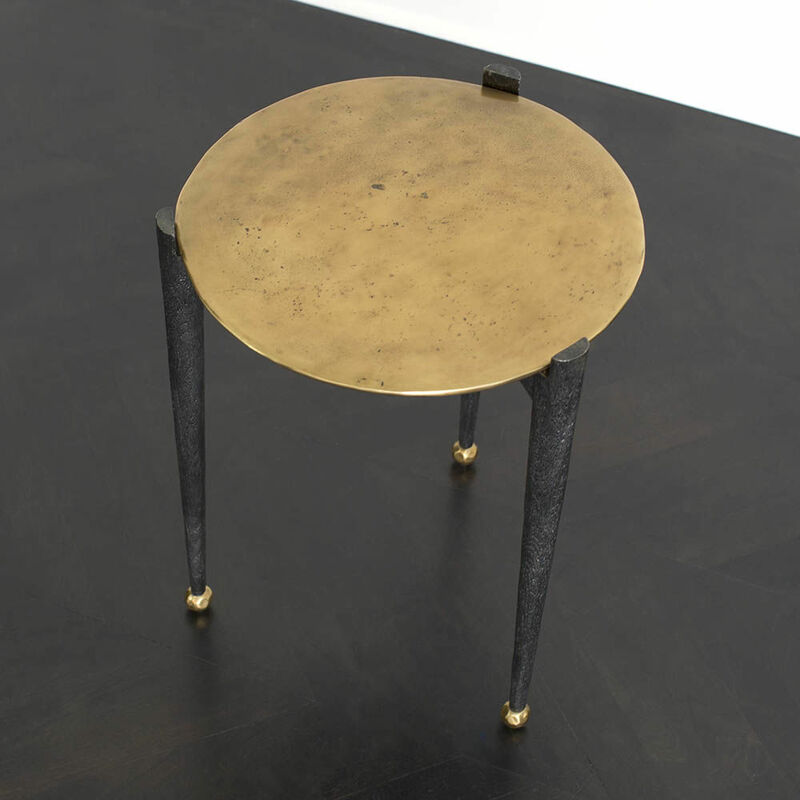 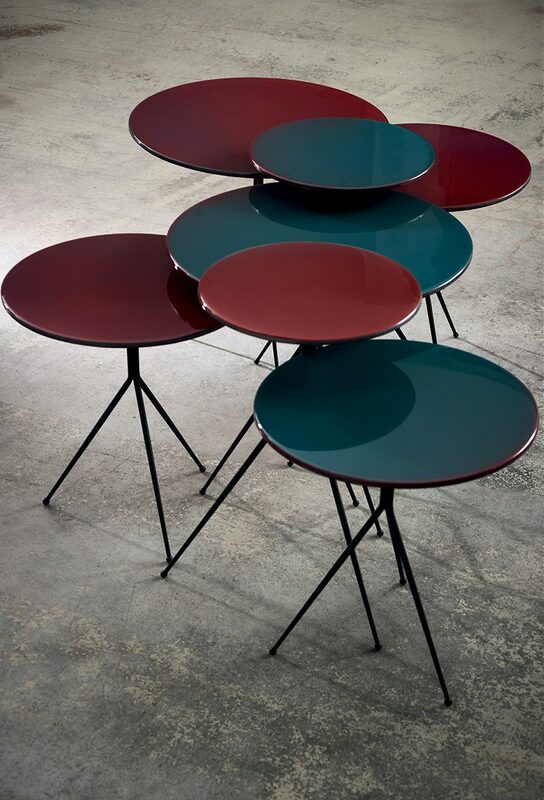 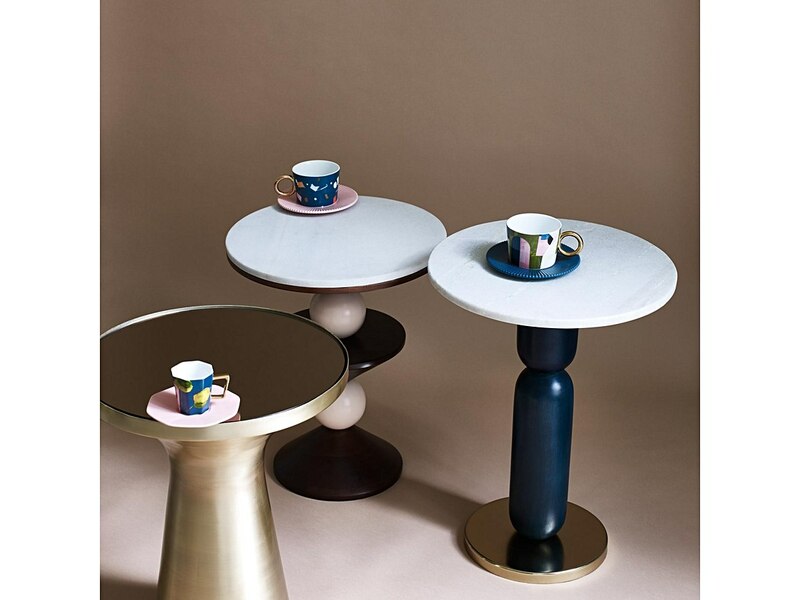 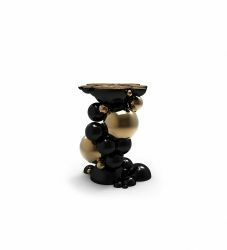 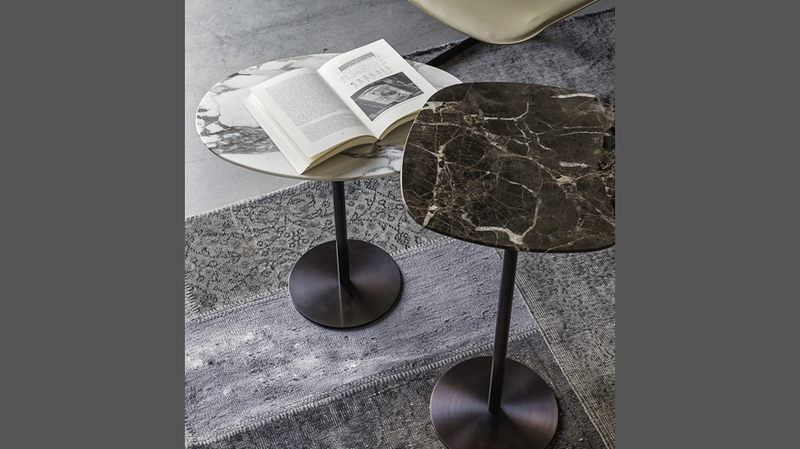 Side tables looks often more like sculptures and we are the one who creates compositions, using tables of various sizes or putting them in less obvious places in the interiors. 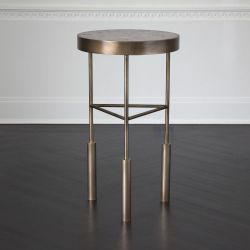 The side table has more aesthetic function as ever. 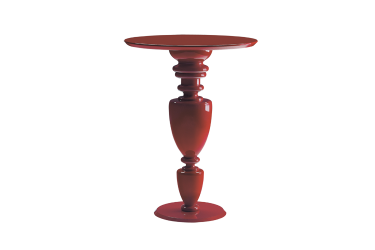 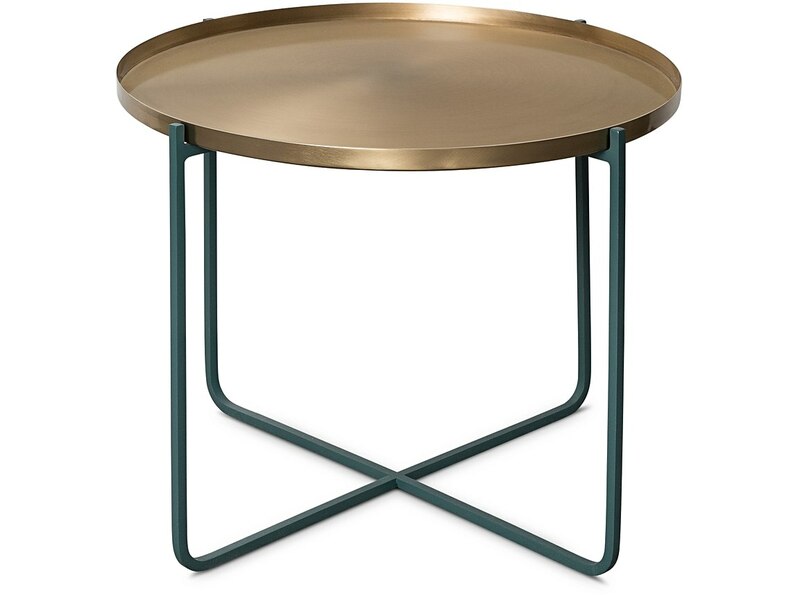 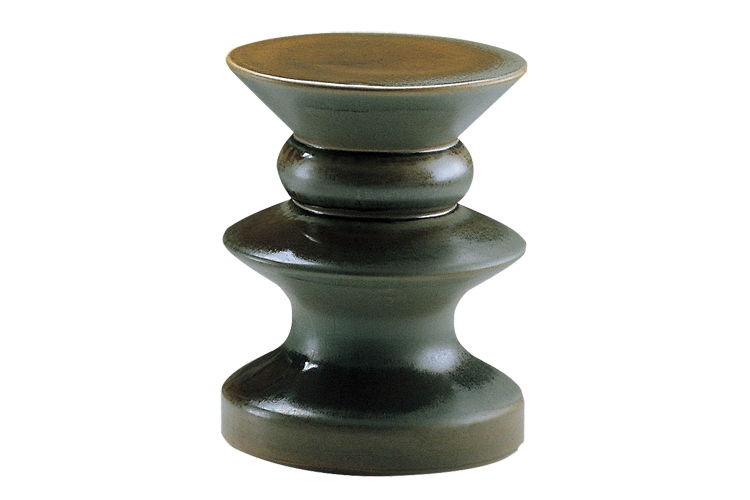 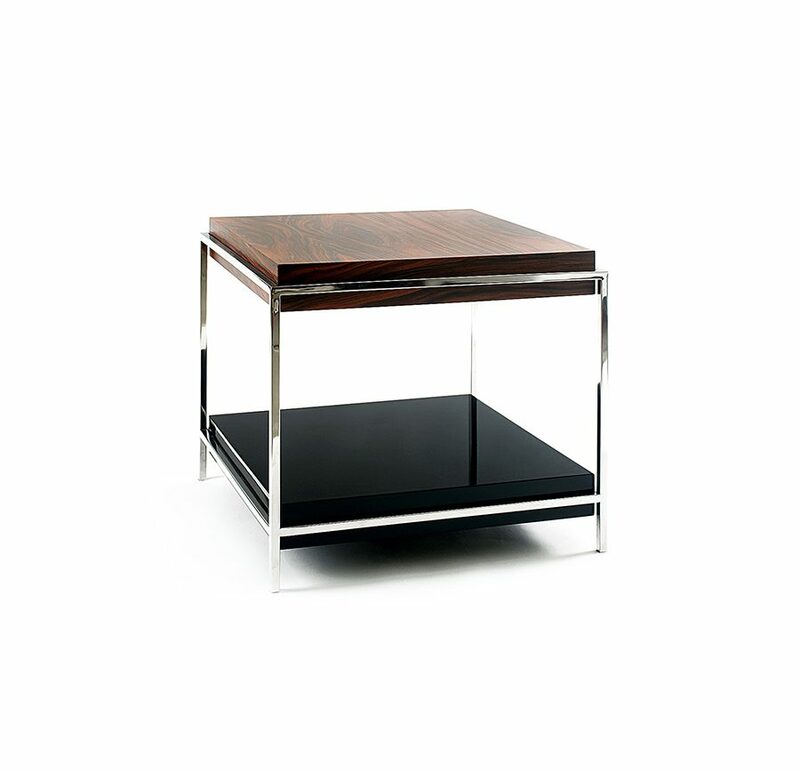 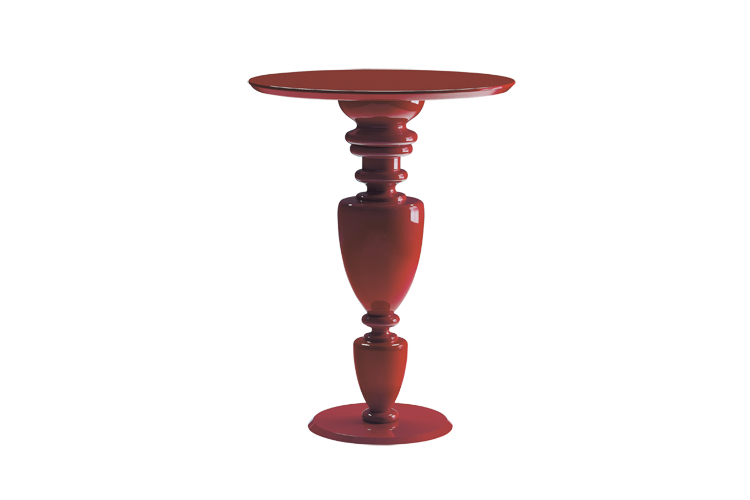 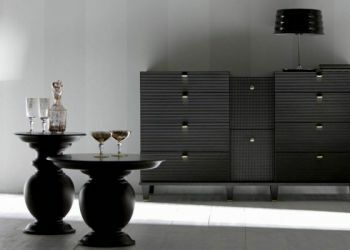 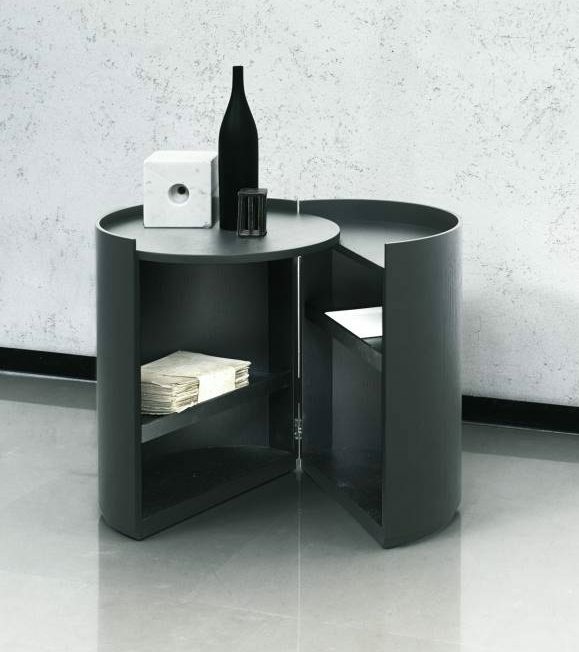 We have prepared for you selection of the best side tables from around the world. Which one would you choose for your interior? 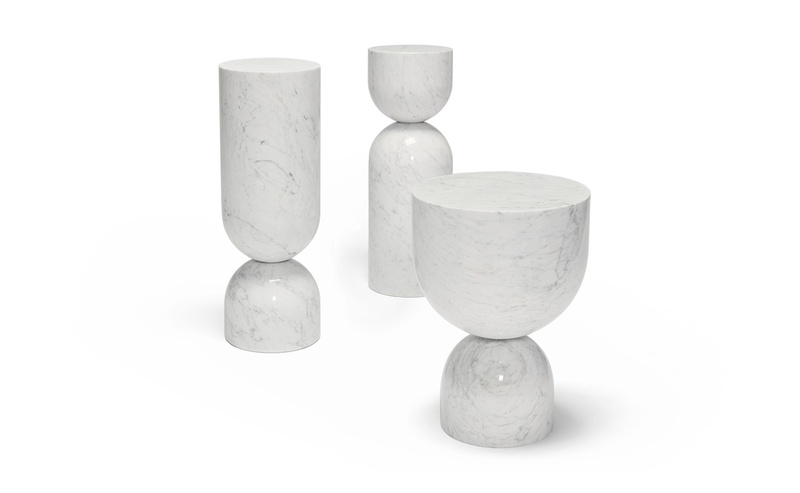 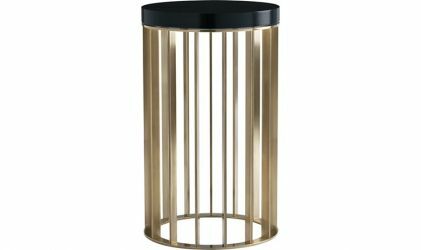 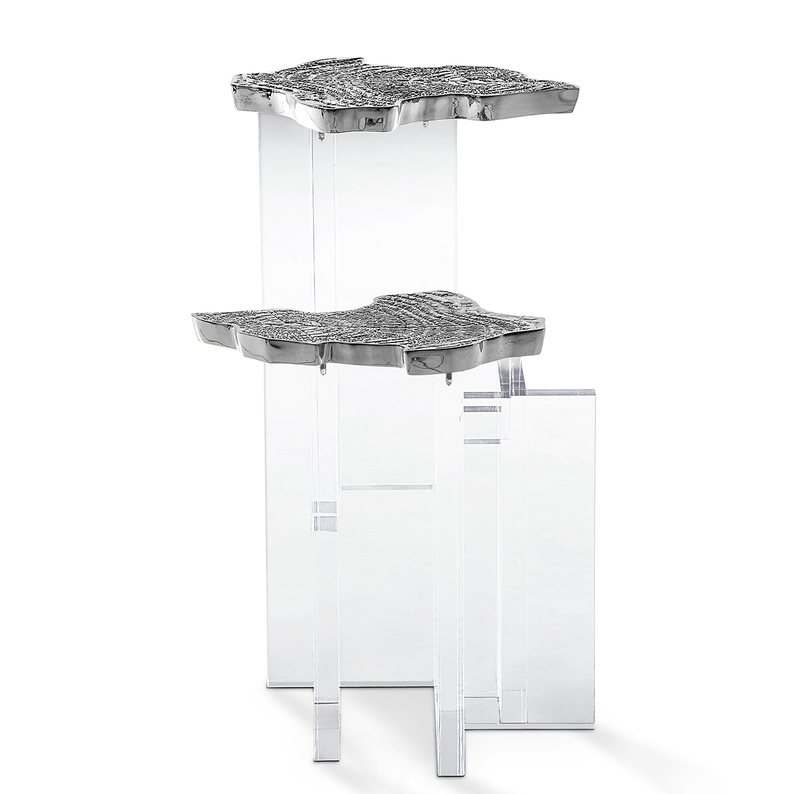 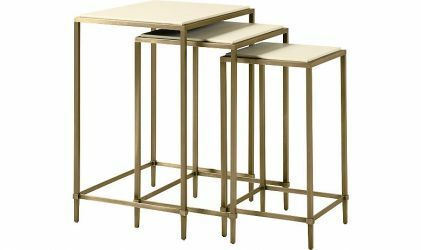 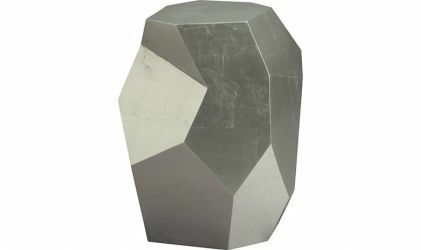 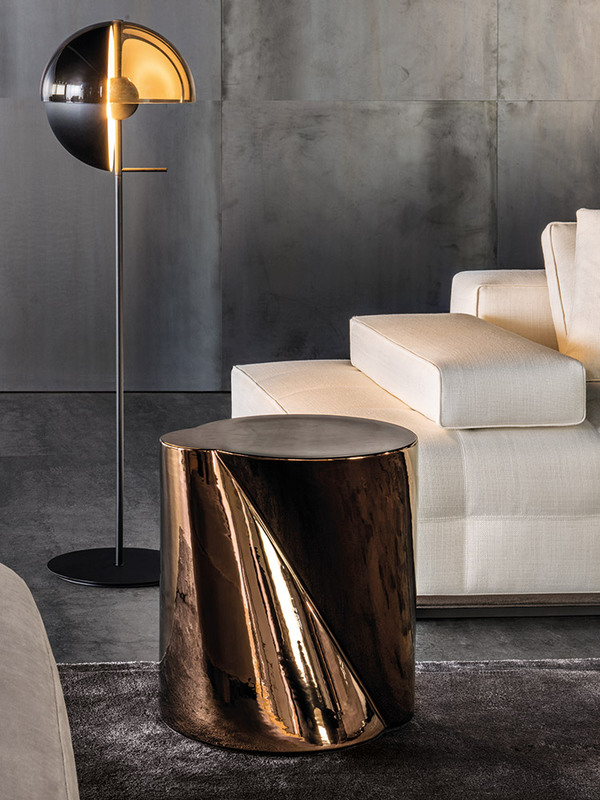 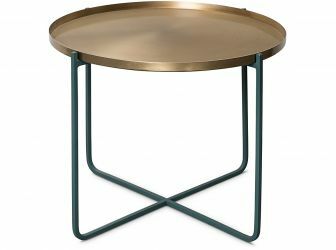 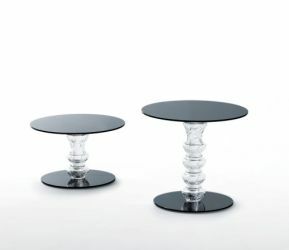 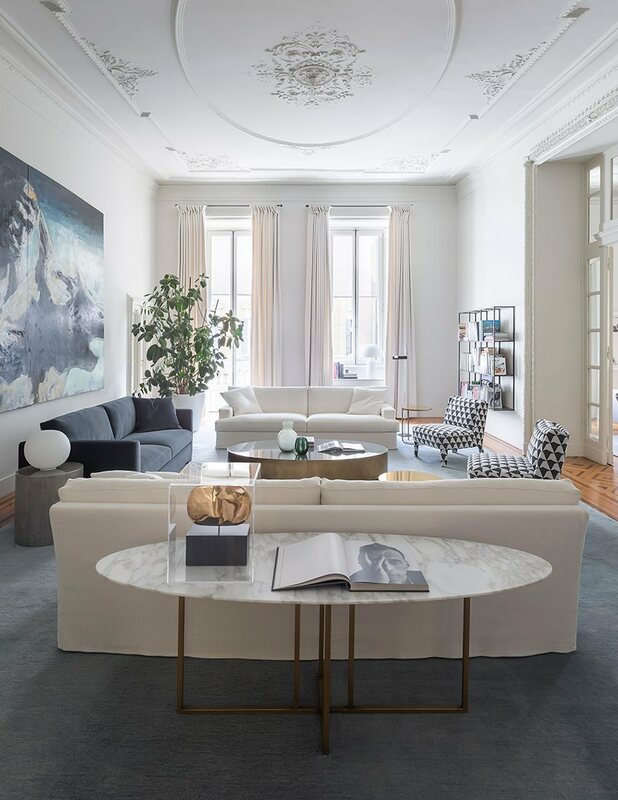 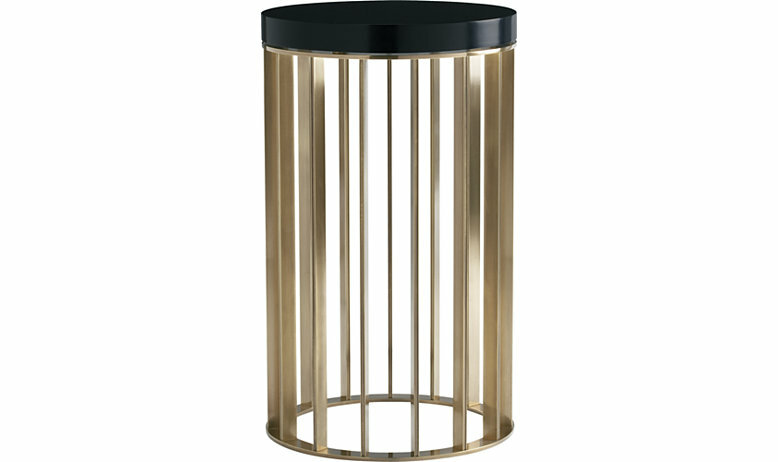 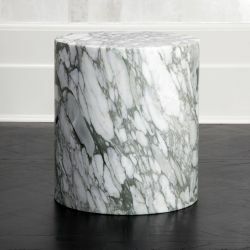 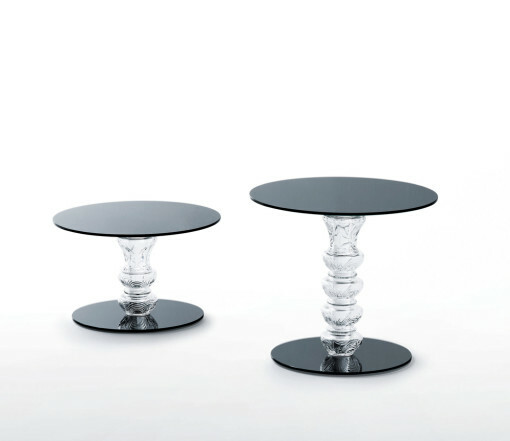 More sculptural like The Golden Head from Philippe Starck or very functional functional Nesting Tables from Baker?